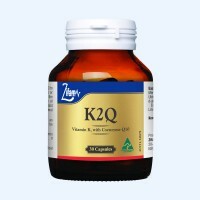 K2Q combines the novel Vitamin K2 with Coenzyme Q10 to help assist in the maintenance of normal blood lipids or blood fat levels in healthy individuals. K2Q may assist in the maintenance of cholesterol within the healthy range of individuals and improve the LDL: HDL ratio. 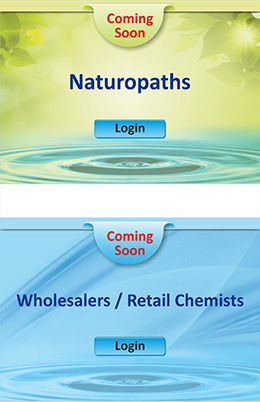 K2Q may assist in maintaining peripheral circulation and promoting general health.